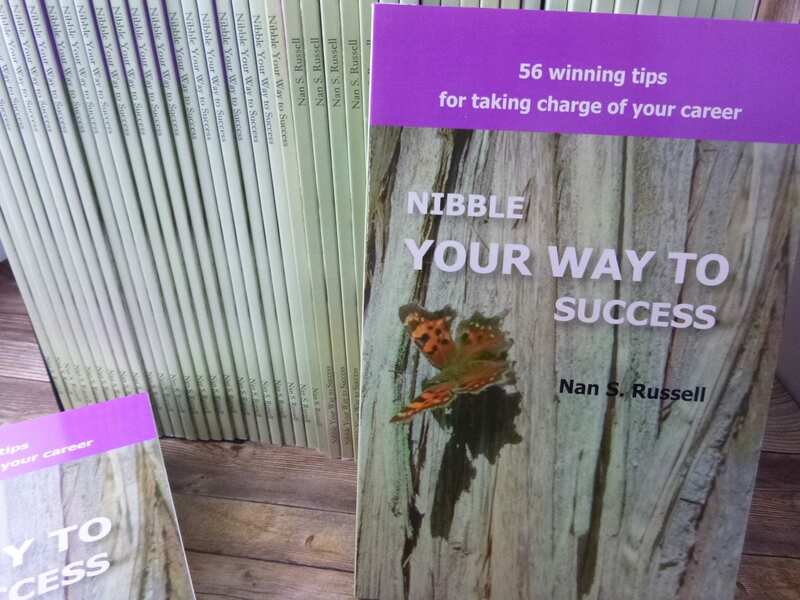 Nibble Your Way to Success: 56 Winning Trips for Taking Charge of Your Career is my 1st book, published in 2007 by MountainWorks Press; 95 pages. 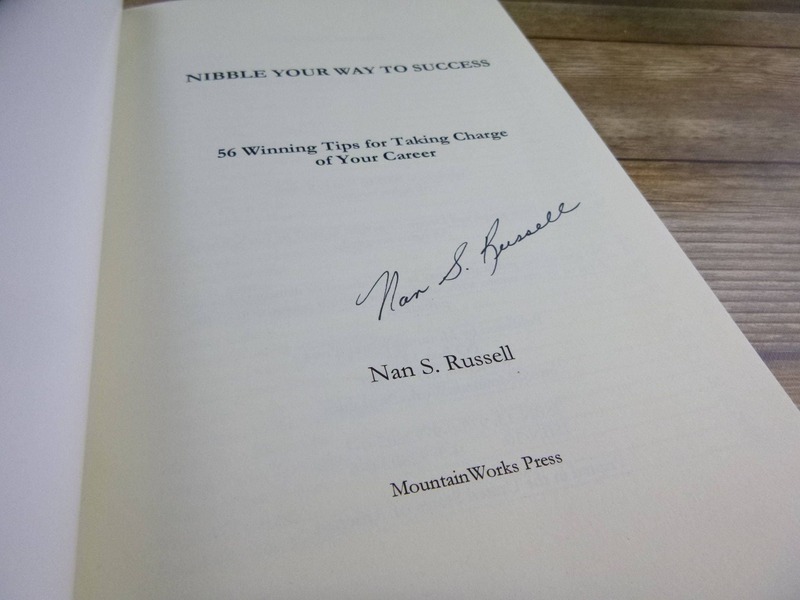 Why a signed book from me? 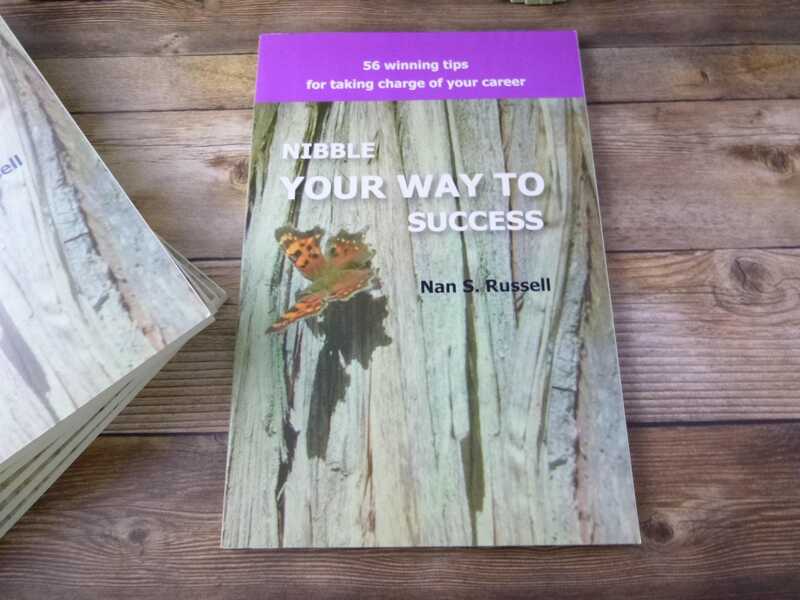 While my books are typically sold on various websites and bookstores, I decided I’d like to offer the opportunity for people to get signed copies directly from me, at discounted pricing. 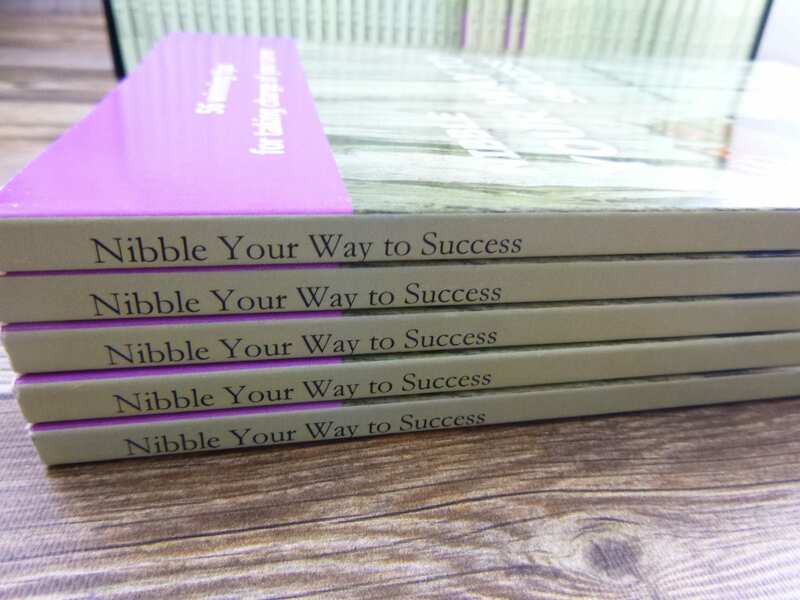 Unless you met me at a workshop or conference, there’s not much opportunity to have me sign a copy, so this is a way. 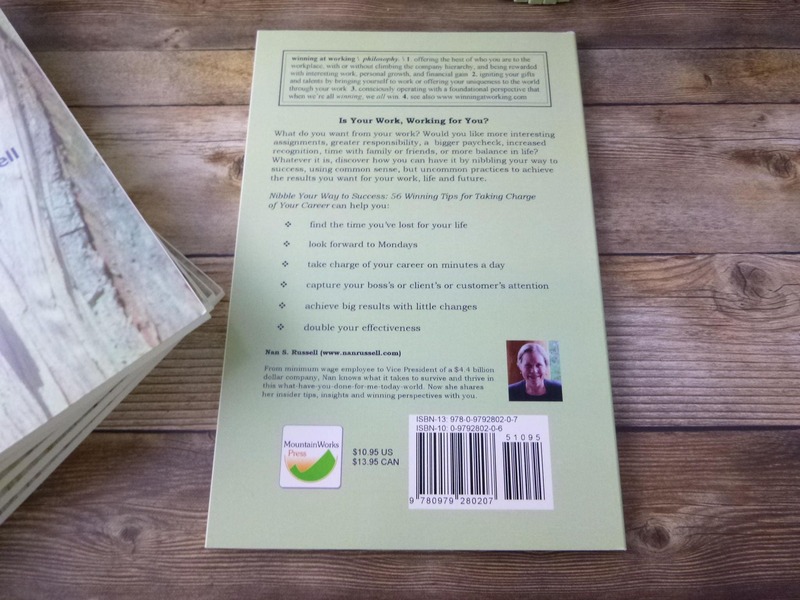 I also think that books are a great gift for family, friends, and work colleagues or staff. And a signed books is a bit nicer for many people. 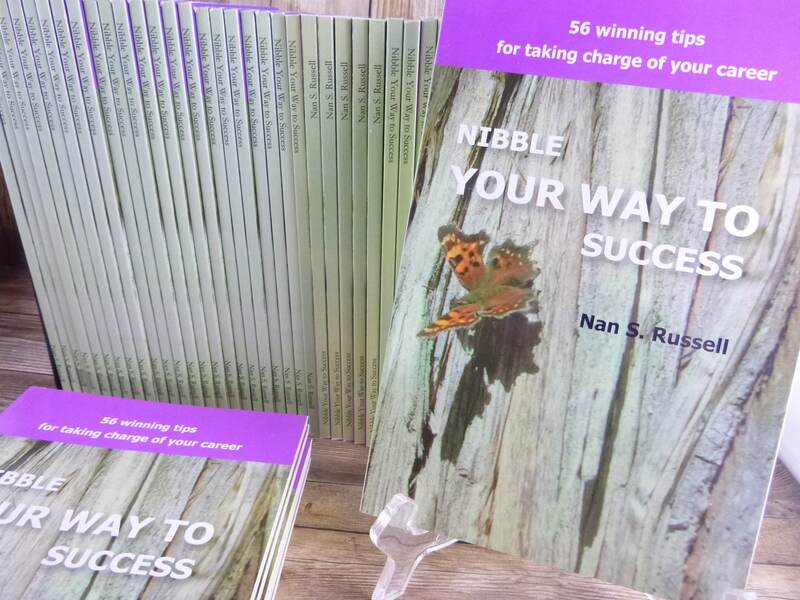 If you are interested in 5 or more copies of this book or any 5 of my books, see that listing for a discounted price. Books are sent media mail in most cases. If you need something faster, let me know.